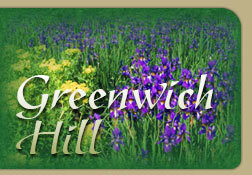 Welcome to the Greenwich Hill Homeowner Association Website! Welcome to Greenwich Hill HOA. Our community is conveniently located close to I-95, as well as the Virginia Railway Express. Located in Woodbridge, VA between Washington DC and Quantico and close to Ft. Belvoir, it is an ideal place for families and adults who commute. We have several amenities for our homeowners and tenants including a pool, several walking paths, a basketball court and a play area for children. If you are new to our website, please feel free to explore the public areas of our site to become better acquainted with us. This site is provided by Greenwich Hill All rights reserved.